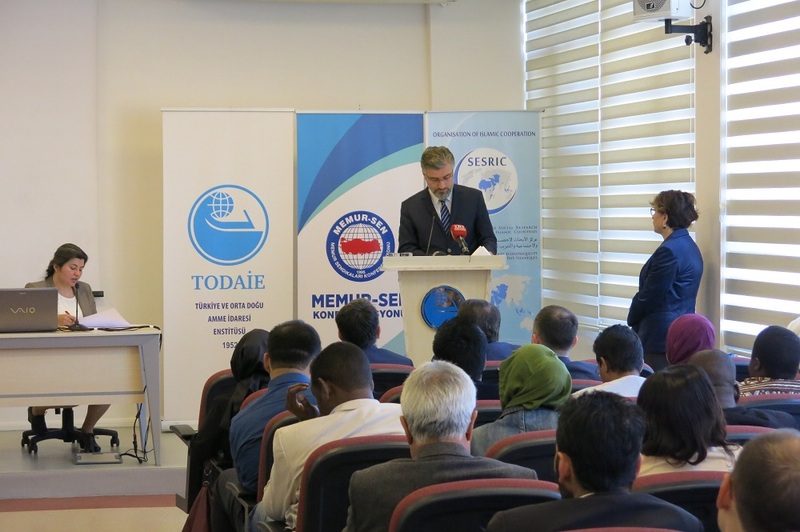 SESRIC in collaboration with MEMURSEN and TODAİE have on Monday, 3rd of April, kick-stated an “International Trade Unionism and Social Policy Certificate Programme” for twenty-five foreign relations officers from 25 different confederations in different countries in the area of trade unionism and social policy. The opening ceremony took place at the TODAİE office in Ankara. 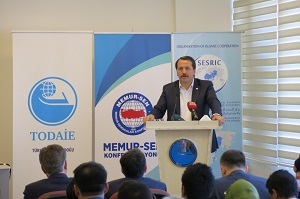 The training programme will last for two months and is geared towards obtaining a common background with respect to labour and international relations, improve external relations capacity of confederations, facilitate exchange of knowledge and experience, and provide a ground for the establishment of cooperation among the confederations. The programme will also provide the participants with a chance to improve their awareness and knowledge with issues related to trade unionism and social policy. Delivering opening remarks on behalf of SESRIC Director General, the Director of the Technical and Training Department, Mr. Mehmet Fatih Serenli congratulated the participants and reassured them of SESRIC’s unwavering support to continue enhancing knowledge and experience sharing in facilitating and strengthening cooperation among OIC member countries. 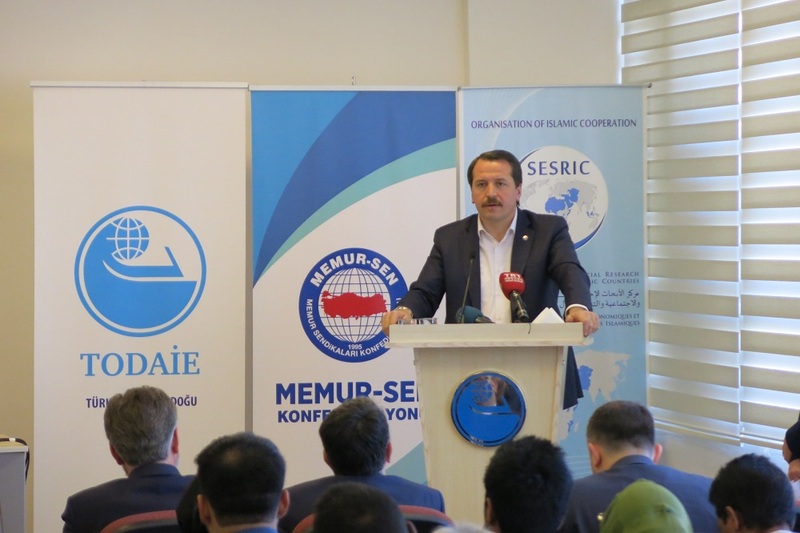 This new partnership comes against the background of a similar successful cooperation between SESRIC and MEMURSEN in October 2016, when they organized an international symposium on Trade union in the Islamic World.